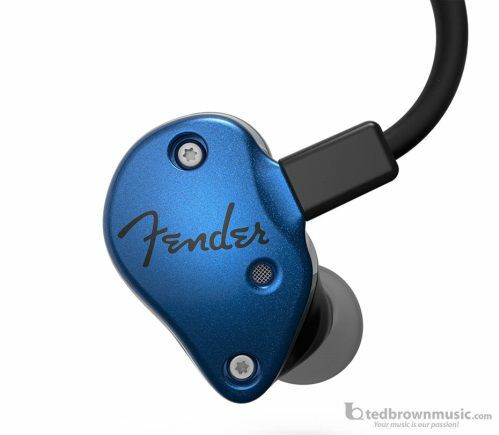 Hear every nuance of your music with life like clarity with the FXA2 in-ear monitor. From the deepest lows to clear, singing highs, your monitor mix comes alive with highly musical sound from these serious monitors for serious players who appreciate a rich low end. Designed and assembled in the USA, these comfortable low-profile slimline-style monitors use innovative technology for powerful audio that works especially well for bassists and drummers.